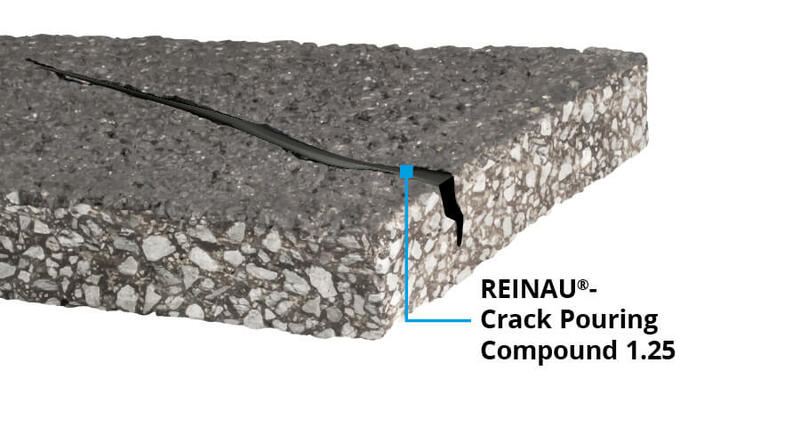 REINAU® bitumen-based hot pouring compounds reliably and permanently seal joints in asphalt, concrete and paving stones. 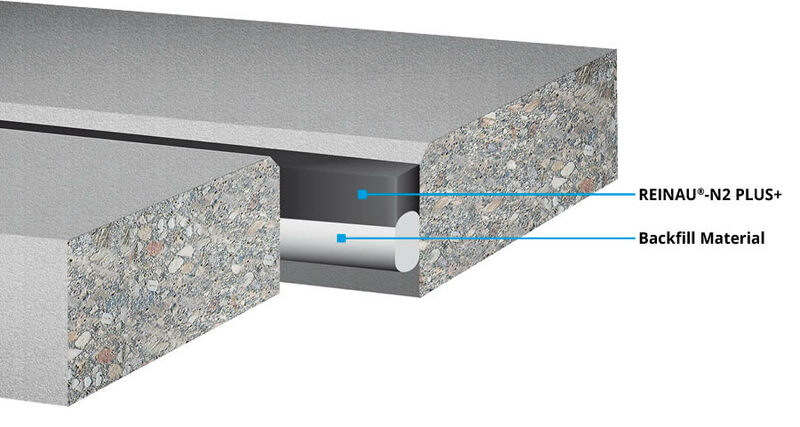 They have also been used successfully worldwide as joint pouring compounds for railway joints to asphalt and concrete. 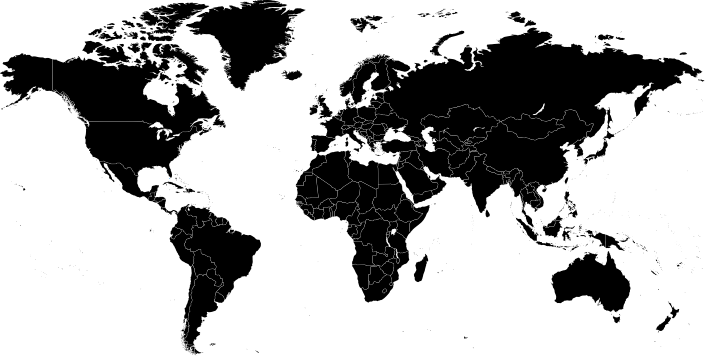 REINAU® crack filling compound is a hot-applied bitumen compound with plasto-elastic properties. 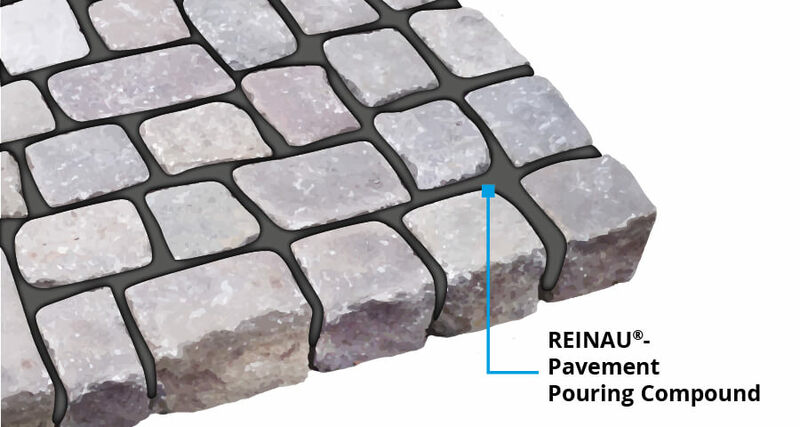 REINAU® plaster pouring compound is a bituminous hot pouring compound for paving stone joints. 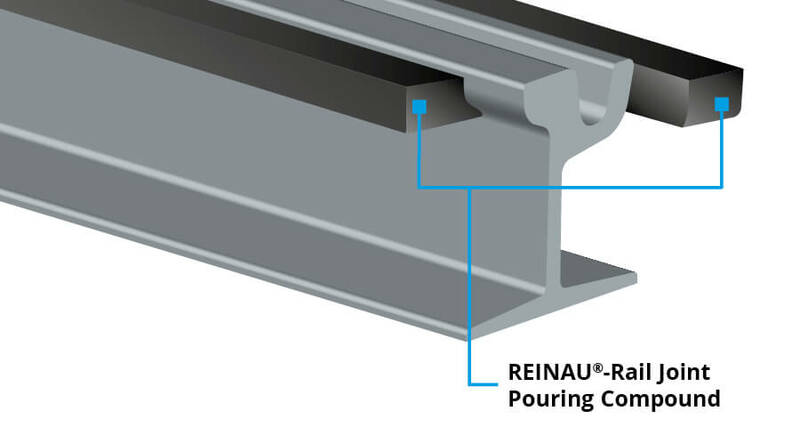 REINAU® rail joint pouring compound is a plasto-elastic hot pouring compound based on polymer-modified bitumen. REINAU®-N2 Plus+ is a hot pouring compound based on polymer-modified bitumen. 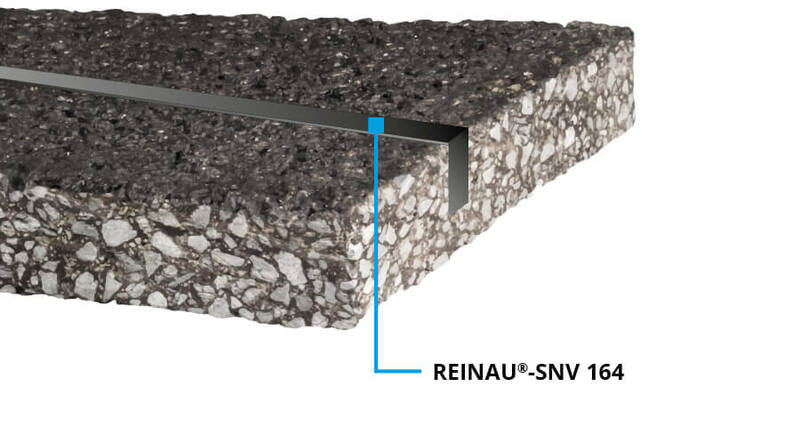 REINAU® SNV 164 is a hot pouring compound based on polymer-modified bitumen.